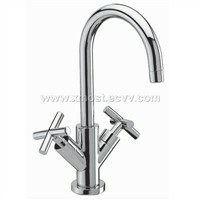 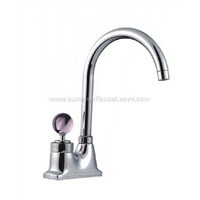 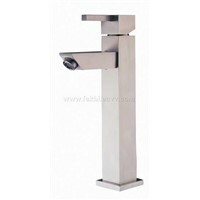 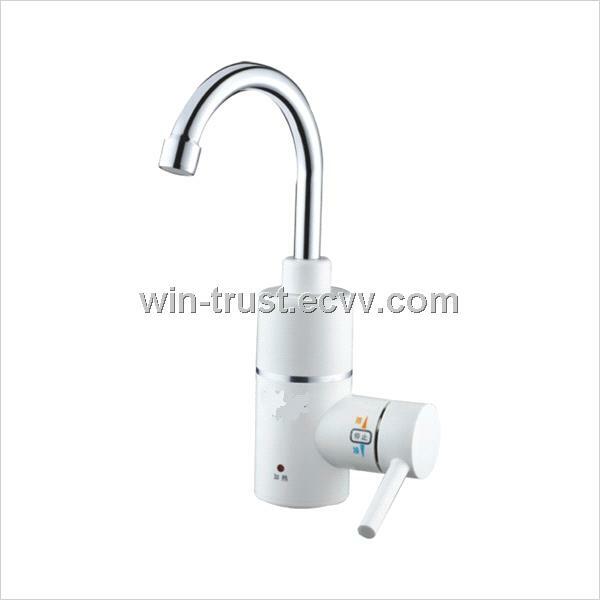 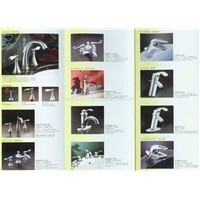 ·It is installed at the faucet entrance, No need to remove the old faucet. 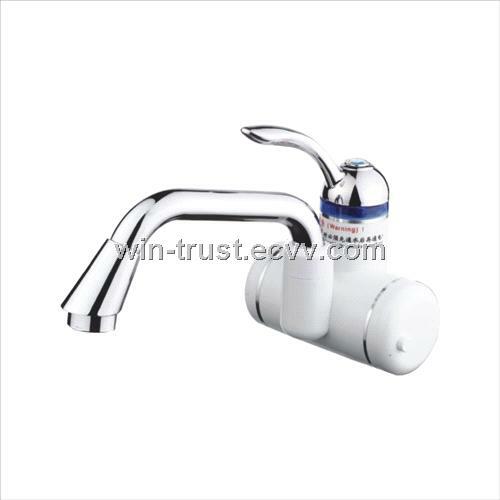 ·Through the Faucet valve to control the water flow. 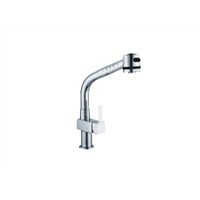 ·It have 3 function shift through the main machine connector. 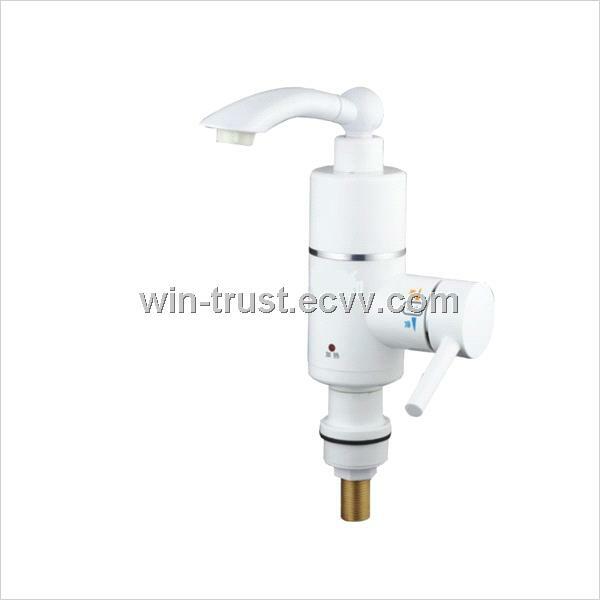 ·The pressure relief safety valve can get recycling use , to ensure the heater can use safety even the product is been blocked at the outlet. 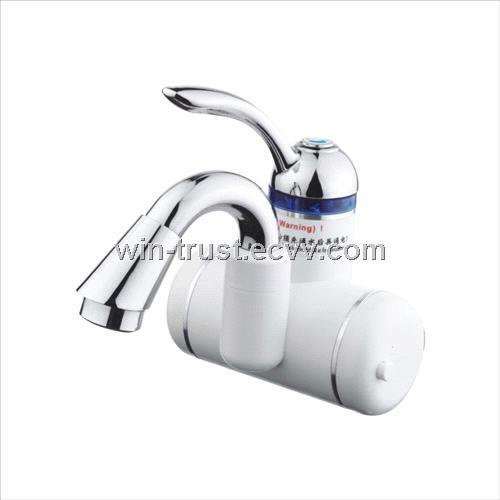 ·Nickel-chromium alloy heating wire is been used inside the copper heating pipe, which life is 2-3 times longer than the iron-chromium alloy heating wire. 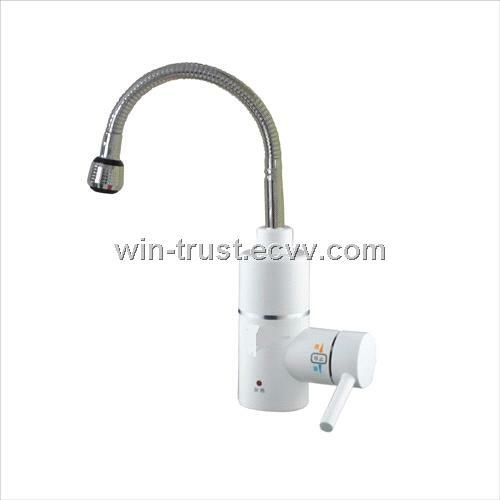 ·Boot device using the international standard micro switch, easy to deal with frequent changes of water pressure starting, to prevent electric shock the structure switch adhesions accident. 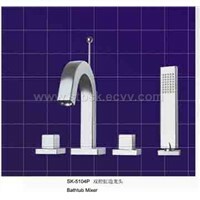 ·Temp. 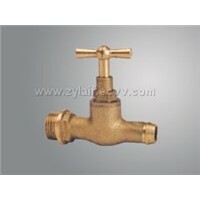 control set to 85 ° C, can effectively solve the problem of leakage caused by the aging of the shell material. 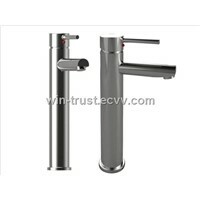 ·Low-temperature controller can effectively protect the heating tube surface furring caused damage to the heating tube and thermal protection, can be used normally after descaling. 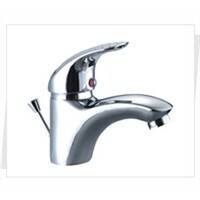 ·Thermal protector switch to international standards to manually restore the temperature controller, anti dry-Boiling design. 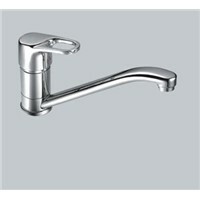 More secure than the disposable ceramic thermal protector, lower failure rate, maintenance-free. 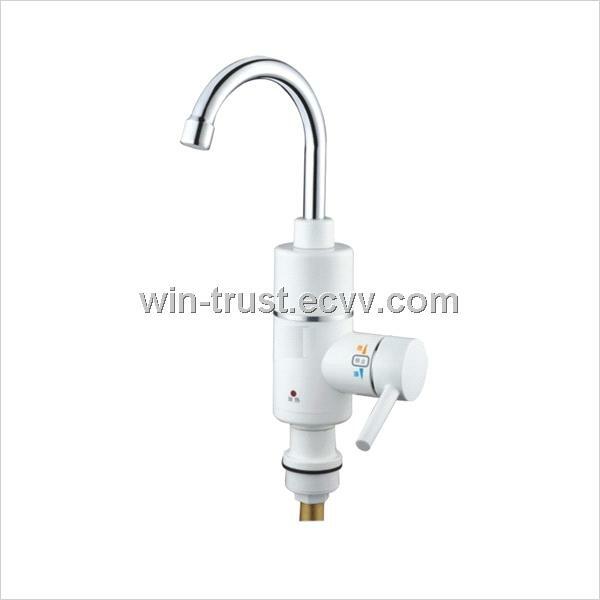 ·Mini Electric Water heater installed at the outlet of the faucet, equipped with connecter to meet different connector, easy to install and remove, time-saving& energy-saving. 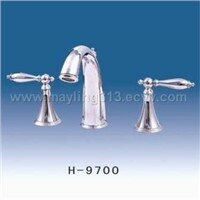 We have many other model for your choosing,welcome to contact us for detail.